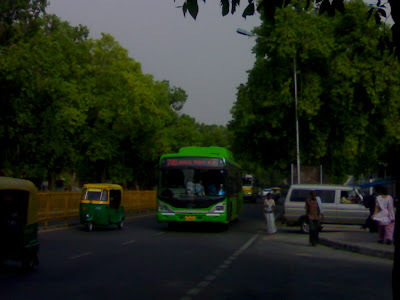 Today is a landmark of sorts, I have posted the 50th photograph on the Delhi Photo Diary. 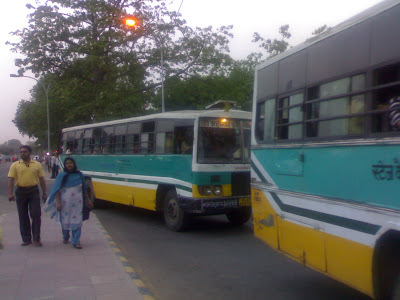 I want to dedicate this post to the Delhi's public and private buses. They take me to various places in Delhi. I might crib and rant about them... but at the end of the day they are the lifelines that help Delhi and Delhites move. 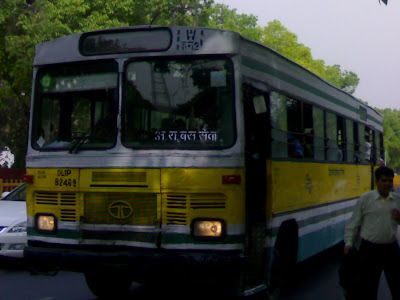 So here is a dedication to the Buses of Delhi that make this blog happen! Weird beginning of a lifelong friendship! looking forward for some more interesting posts from Delhi. Hey, lovely page. Really a good City-photobolg.